Relevant for illustrators, designers, writers or multi-media innovators. The business of creativity is changing, not just in the formats in which ideas are presented internationally, but in how authors perceive themselves. 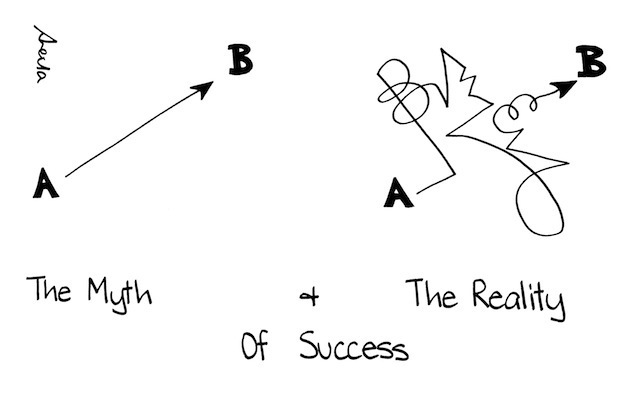 'Author' is the brand which can be overwhelming if there's just you. 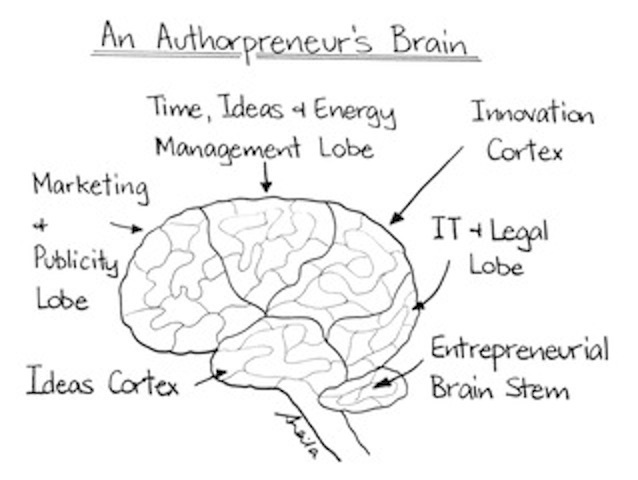 Today a creator needs to be an 'Authorpreneur': an originator and an entrepreneur.Apart from creating words or images for specific audiences, this means learning the marketing, publicity, technological,legal and entrepreneurial skills to establish and maintain self employment in the business of ideas. Even if a VERY small business. Just you. Strategies are offered for beginners, mid-list and highly experienced creators needing to adapt to a fast-changing, digital, global industry. It's about sharing ideas so you can work effectively at what you most enjoy creating and providing ways to help sell your work for longer, in varied new formats and to larger audiences.Great ideas won't reach audiences unless the creators can stay in business and survive financially. Chapters in 'Authorpreneurship'' are based on answering the most common questions asked during Hazel's popular workshops. and case studies on Charitable Educational Projects & Innovations, Best sellers, Controversial titles and Therapy Writing. 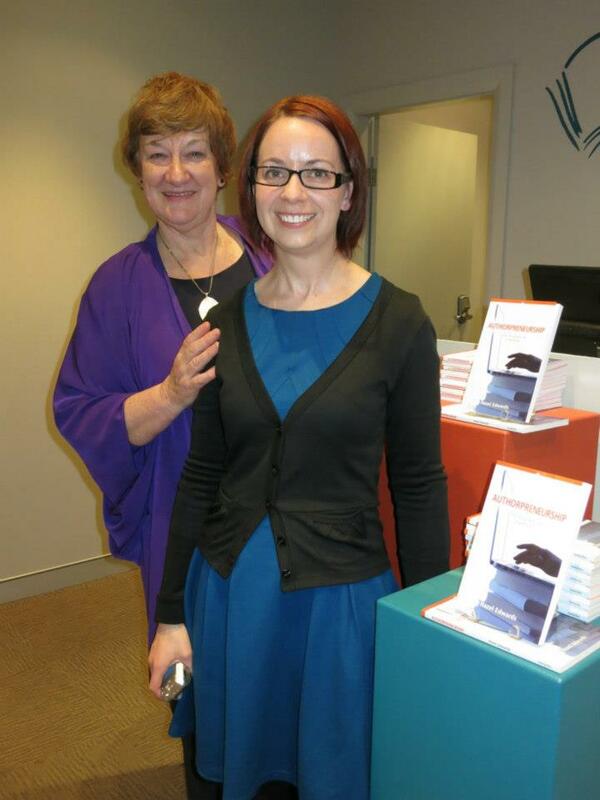 Launch: Sydney's 'Better Read Than Dead' bookstore, with ASA's Keesing Press editor Lucie Stevens. 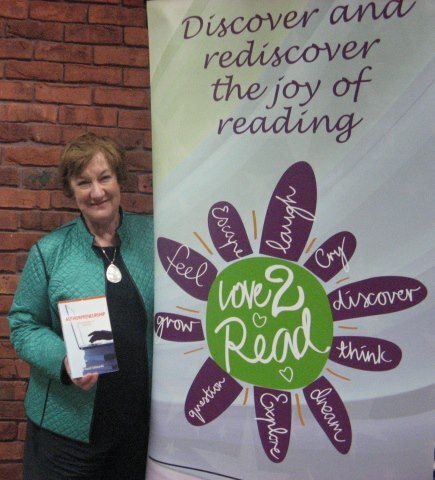 Hazel regularly runs Authorpreneurship workshops and the Authorpreneurship Master Class. More details are available here. 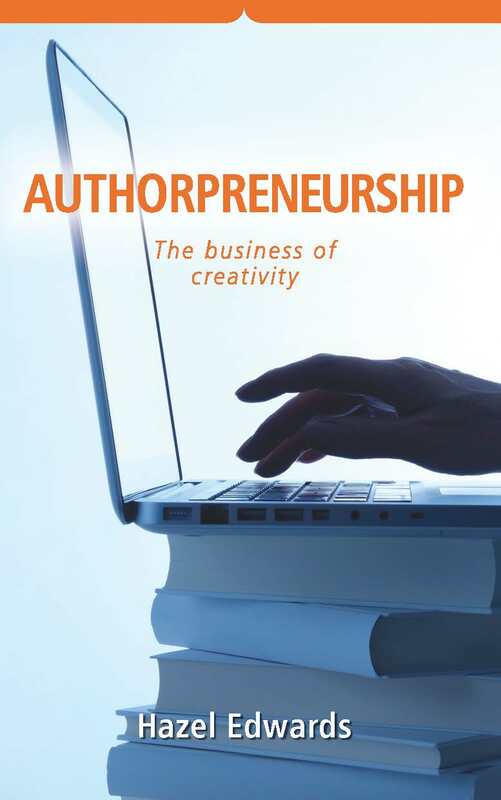 Hawkesbury Writers Group Stefan's review 'Authorpreneurship' 'this book is a must read for many of our members'. Oliver P's review valuable tips to save writers time and (potentially) money.